A podcast about the lesser known murders and crimes that have shaped the history of Colorado. Learn about dark tales from Denver and the murderous past of the Mile High City. 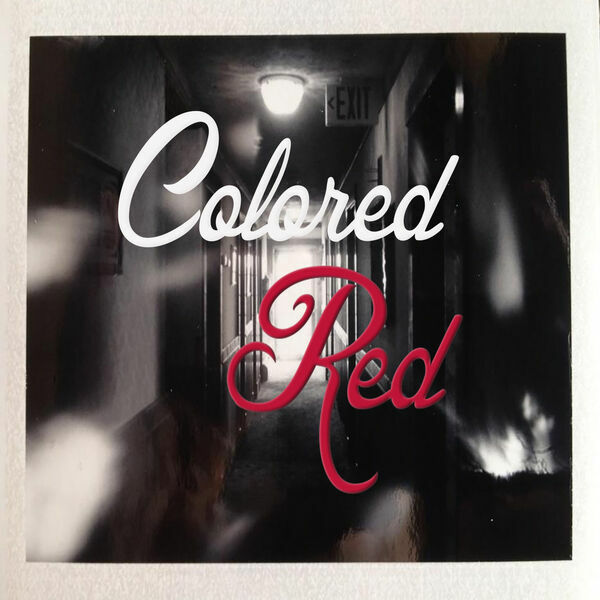 Contact the host at: coloredredpodcast@gmail.com and find the show on Facebook at Colored Red: A Colorado Crime podcast or on Instagram @coloredredpodcast to see photos associated with each case.